Lauren is a graduate student at UCLA who is in her second of study in geochemistry. 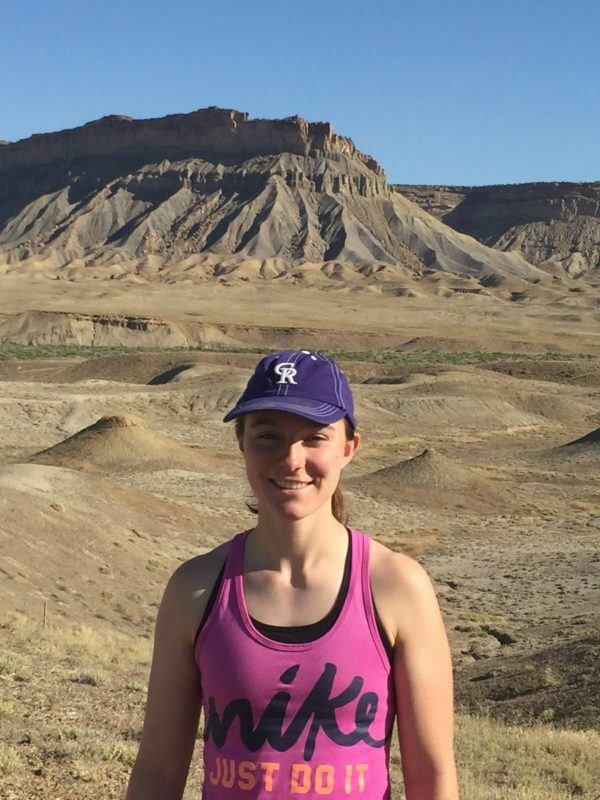 Her research is focused on the paleohydrology of the southwestern US following the Last Glacial Maximum. Lauren majored in geosciences at Princeton University, where she also competed as a varsity pole vaulter on the track team. In her free time, Lauren likes to run and stay active. She is currently involved in Environmental Justice and First Nations through CDLS, and looks forward to partnering with Navajo Technical University for future collaboration opportunities.